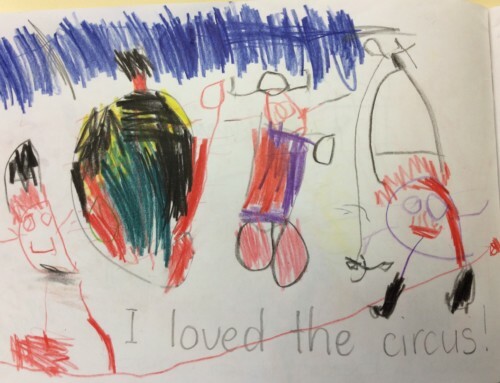 What Makes a Great Circus Incursion? Circus incursions are our specialty. So it makes sense that we are always seeking to improve our formula to create an incursion experience that leaves participants excited and wanting more. So what makes a great circus incursion? What is the secret formula that leads our services to be regularly booked by the same centers time after time? Well, the first thing that makes a great circus incursion is a high skill level. Seems like an obvious statement, but it takes practice and training for a performer to keep their skills at a professional level. It also takes regular performance practice. 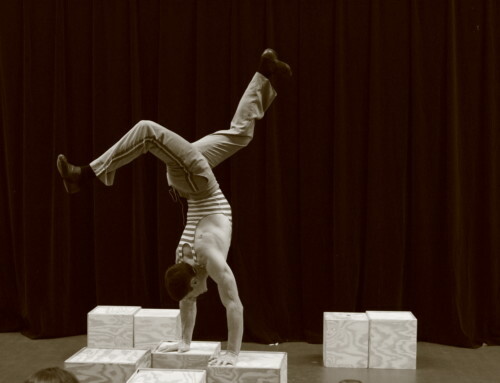 Here at Circus in Education, the same circus artists that we use to deliver our circus incursions also tour regularly with other companies, and with their own solo works, both throughout Australia and internationally. This means that the circus incursions that we deliver to vacation care centers and schools feature a consistently high skill level. 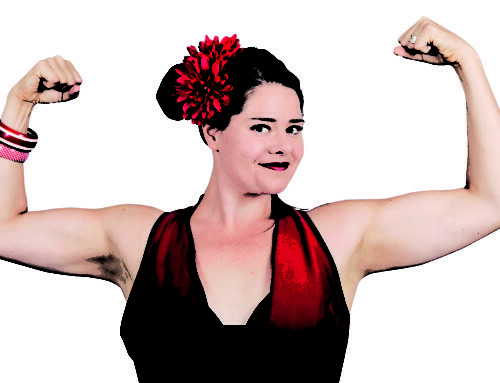 The second thing that makes a great circus incursion is a great workshop. By the time they finish watching the show, kids will be excited and energized. The perfect way to use that energy is with a great workshop. Here at Circus in Education, our workshops offer students the opportunity to use a wide variety of equipment and learn a range of different skills – meaning there is something for everyone. 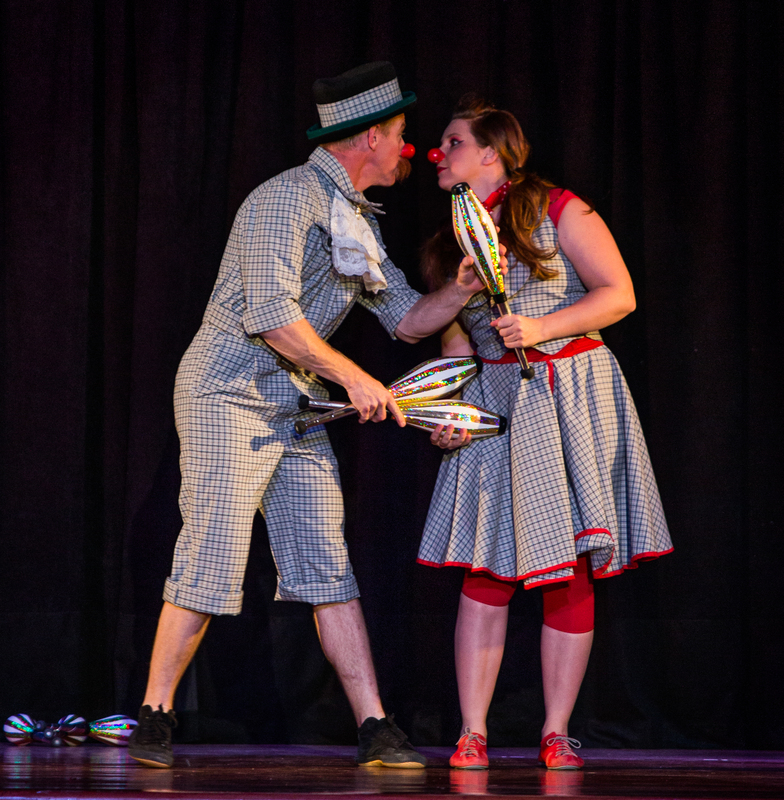 The third thing that makes a great circus incursion is choosing the right circus incursion. Here at Circus in Education, we understand that Schools, vacation Care centers and Preschools are very different places. This is why we offer a range of shows to suit the needs of these different learning spaces. 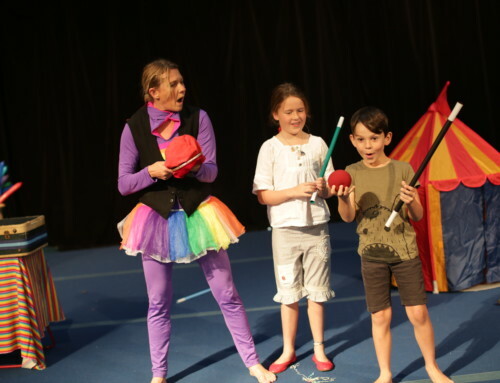 Generally speaking, School incursions will be of a very high skill level, suit larger audiences and allow teachers to build on the themes of the show within their classroom activities. 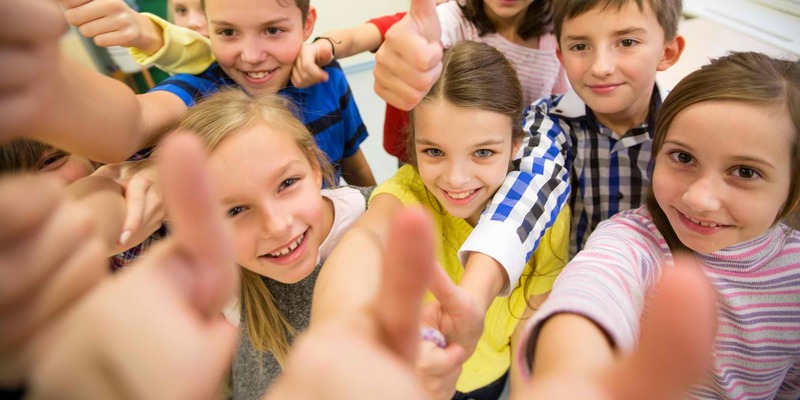 Vacation Care Centers require smaller, more compact shows, that can fit in tight spaces and which are offered with workshops to keep participants busy and engaged. Meanwhile, Preschools need shows that are specifically geared to the youngest audiences members. It takes a special kind of show, and a particular type of performer to meet these wonderful little minds at their imaginative level. To make it a bit easier, you can find links to the circus incursion that suits you below. Oh, and don’t forget, we are expanding quickly, so you can be guaranteed that we will always have a few incursions that are not yet online. So be sure to contact us for more information! We wish you a fun filled and energetic incursion experience!